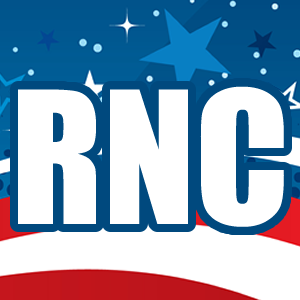 The Republican National Committee (RNC) has announced it raised $36.6 million in the period from October 20th to November 28th, an improvement of more than $6 million from the same period in 2012. In addition to being debt-free, the RNC has $21.4 million on hand, more than six times the amount for the same period in 2012. The RNC has raised a total of $318.8 million in 2015 and 2016 to elect Donald J. Trump and Republicans up and down the ballot, including John Kennedy in this weekend’s runoff for U.S. Senate in Louisiana. “Our supporters’ generosity on behalf of President-elect Donald Trump helped win the White House, and that enthusiasm has also carried over past Election Day to power a robust post-election fundraising effort,” said RNC Co-Chair Sharon Day. “The contributions we received from supporters across the country enabled us to build a winning ground game that was active in 13 battleground states and had 7,600 staff and trained organizers working to elect Donald Trump president and Republicans up and down the ballot. Chairman Priebus’ wise strategic direction and skillful management of our assets helped deliver these Republican victories while leaving the Party with no debt.